What are the Foods that Lower the blood Sugar? How does High Blood Pressure affects your heart? Diabetes is a state of sustained elevated blood sugar, and is a complex disease that affects almost 30 million people in the World. However, diabetes isn’t just about having too much sugar in the system. Diabetes effects carries with it multiple life-threatening complications that occur when the blood sugar elevation is not checked. It is very important to never ignore this disease once you are diagnosed, and if you have prediabetes, it is equally important to do everything possible to prevent the onset of the disease. There are short-term complications of diabetes and long-term complications. Diabetics run the risk of extreme elevations of blood sugar levels. Levels can reach in excess of 600 mg/dL, which can cause diabetic hyperosmolar syndrome and can lead to coma, permanent brain damage, and death. Blood sugar elevations this high are mostly seen in type 1 diabetes but can be seen in type 2 diabetes as well. The blood becomes thick and similar to syrup. Blood sugar floods the kidneys and the individual become dehydrated because the kidneys need all the water it can get ahold of to flush sugar out of the body. When the blood sugar cannot be used by the cells, the body begins to burn fat for fuel. This releases toxic acids called ketones. Breath smells fruity when it gives off ketones and the brain doesn’t function well. This is a condition called diabetic ketoacidosis. • Diabetic neuropathy. High blood sugar can damage the peripheral nerves, starting with the feet and working up to affect both the arms and legs primarily. Occasionally isolated nerves elsewhere in the body can become inflamed and very painful. Diabetic neuropathy causes burning, cold feelings, and tingling pain in the affected nerves. • Diabetic retinopathy. This condition causes blindness in diabetics. The elevated blood sugar damages the small blood vessels in the retina or “seeing part” of the eye. Blood leaks from these tiny blood vessels, causing blind spots in the eye. Eventually it leads to total blindness. • Peripheral vascular disease. Elevations in blood sugar can lead to blocked small and large arteries of the lower extremities. The circulation becomes impaired and the feet become cold. Eventually, the blockages are so severe that gangrene can occur in the toes, feet, and lower legs. When this happens, part of the feet or legs needs to be amputated. • Heart disease. Many people with diabetes eventually succumb to heart disease. The high circulating blood glucose promotes the formation of cholesterol plaque in the coronary blood vessels that supply the heart. If the plaque grows big enough, it can block the arteries and a heart attack can occur. A big heart attack or several small heart attacks can lead to sudden death due to a heart rhythm disturbance or to heart failure. In the World 50% of all diabetics die of heart disease or stroke. • Stroke. Diabetics have a higher incidence of stroke when compared to non-diabetics. This is similar to what’s seen in heart disease. Small and large blood vessels can become blocked by plaque and parts of the brain become starved of oxygen. Multiple small strokes can occur, leading to a condition called multi-infarct dementia. Stroke can lead to paralysis. Severe strokes can be deadly. • Diabetic nephropathy. High blood sugar causes damage to the kidneys that must try to filter out all the excess sugar. They become overworked and the filtering parts of the kidney become damaged. Eventually, kidney failure can occur. Over 40% of all kidney transplants in the United States result from diabetes related kidney failure. The only way to manage the complications of diabetes is to keep the blood sugars within the normal range as much as possible. This means following a proper and healthy diet, exercising and taking medications to keep the blood sugar in control. Managing the care of diabetes requires medical care, with either a conventional physician or a holistic practitioner with medical qualifications. A hemoglobin A1C test is required to monitor blood sugars correctly and that can only be ordered by a doctor and is tested by a lab that draws the blood. 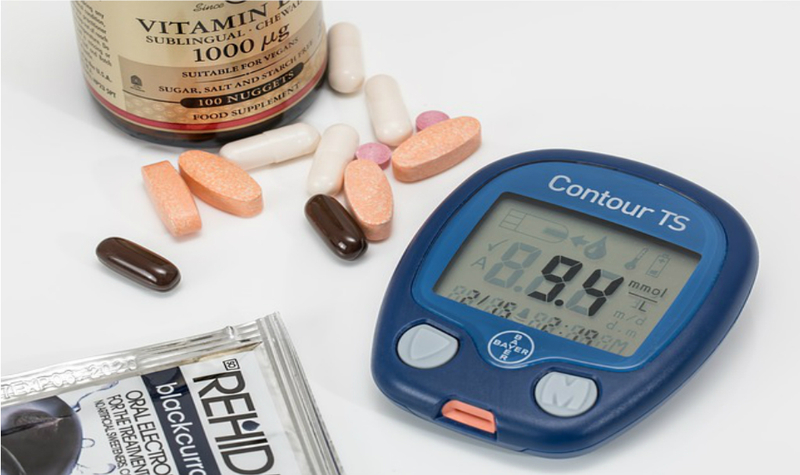 A Health practitioner can be very helpful in managing diabetes because they can help to assess all the various elements in a person’s life that interfere with good health and therefore can support and promote healing. Health care addresses the body, mind, and soul, which goes a long way to promoting overall health, as well as the state of the diabetes. Health practitioners can recommend various natural methods to healing that make a great accompaniment to conventional medical care. 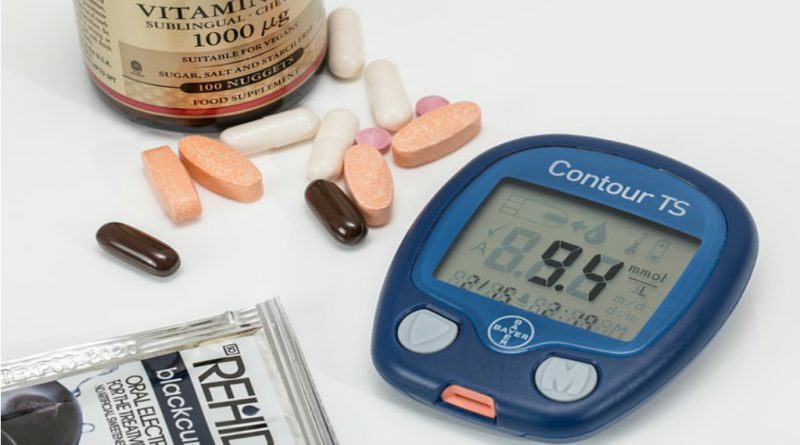 Can i control my diabetes without Medication? 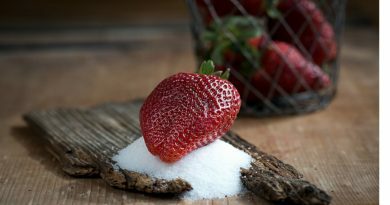 Is it True That Sugar is An Enemy? Thanks for this writeup. How i wish the parents of nowadays can read this information and monitor what their kids are eating these days. because all these thing would affect their health on the long run. Is your feet aching you? 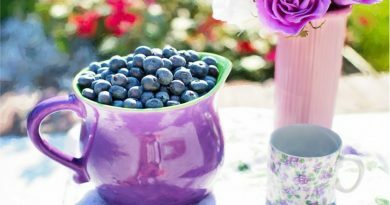 Try these healthy tips. 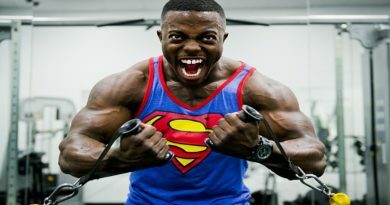 What are the connections between exercise and Brain Functions? Name is Ayodeji, an internet marketer, web designer and blogger. Studied engineering but have great passions for health and health related issues. He always believed that health is the best investment to make because with sound health, you can achieve a lot in life. 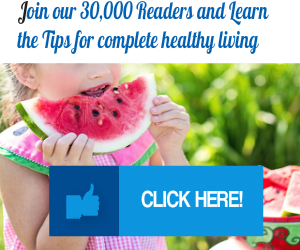 Healthfulness guide is your number one health website/blog where you can have indepth information about your health , health issues and remedy. Copyright © 2019 Healthfulness Guide. All rights reserved.